Why should photographers care about camera repair? Think about it. When car enthusiasts have questions about a car, the smart ones go to the mechanics who work on the car, to find out the juiciest tips and get the best advice. Car mechanics know the cars from the inside out. Similarly, digital camera repair technicians and service agents know cameras, even better than the manufacturers in some cases. Since they perform the camera repairs, they know the failure points of each manufacturer, make, and model. In fact, many manufacturers get their “failure” information directly from their trusted and authorized camera repair centers, who are on the front lines of the photographer’s camera experience. We created this blog to answer the thousands of camera related questions that we see each year from camera and lens lovers of all types. 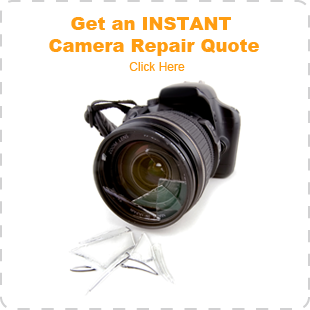 Our technicians specialize in repairing specific camera and lens brands and types. This specialization means that our techs know specific tendencies and tips on nearly every make and model of camera that is manufactured (and thus repaired). 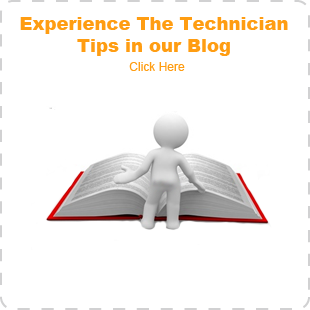 Our technicians, who do the blogging, know cameras better than any organization in the world. Our digital camera repair service personnel include customer service representatives, shipping and receiving personnel, quality assurance specialists, and estimators. Each has a unique perspective in the life-cycle of camera repairs and each has a different perspective of the needs of photographers and camera enthusiasts around the world. Each has a different and valuable perspective on camera functionality and failure based upon tens of thousands of cameras they see and handle each year. This means that you get the most accurate and unique information on camera functionality and camera repair from a source you can trust.